With plenty of heat protectant sprays and high-tech irons available in the market, if you still think straightening is going to damage your locks then you should definitely stick and read the complete post. And, even if you call yourself a know it all in the beauty world, no need to rush out as we have today compiled a list of 10 straighteners that are going to give you plenty of options and reasons to upgrade yours. The plates of this Diva Intelligent Styler are infused with Argan oil making it nourishing for your hair. 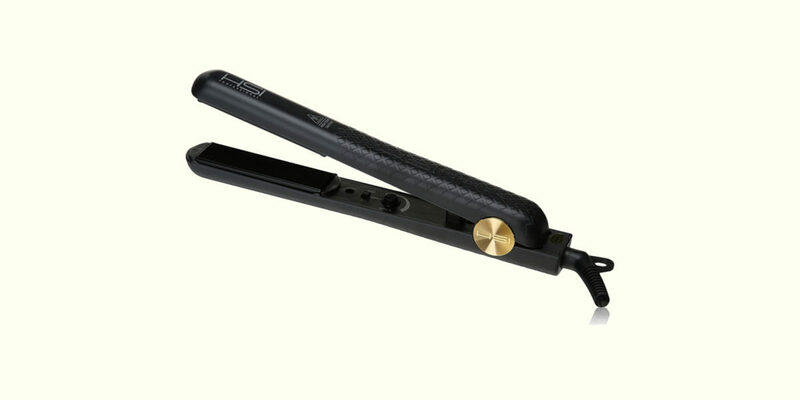 The oil also allows the straightener to glide through the hair and create lasting curly as well as straight hairstyles. The straightener also comes with an auto-shut after 1 hour, so you don’t have to worry if you accidentally left it open. 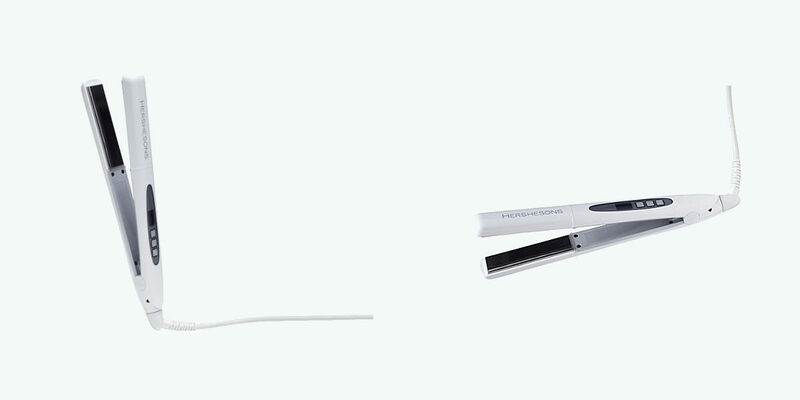 Great for frizzy and dull hair, the Professional HSI Flat Iron can transform dull hair into gorgeous locks. Apart from straightening, the iron also curls and flips hair beautifully. The plates allow maximum control for all hair types. The quick heating ensures stylish hairdos in no time. 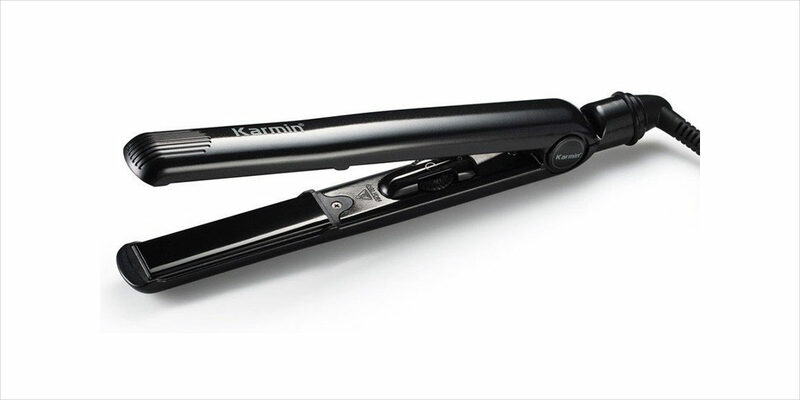 The Karmin salon pro is ideal for professional as well as at home uses. 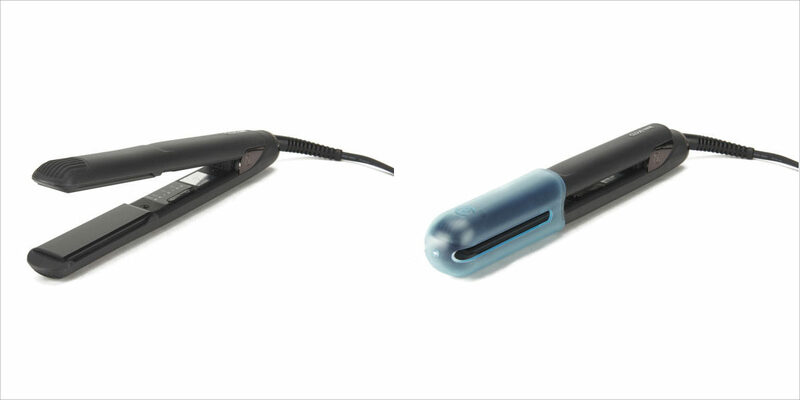 The straightener features flash quick heating, a tangle-free swivel cord and temperature settings for all hair types. 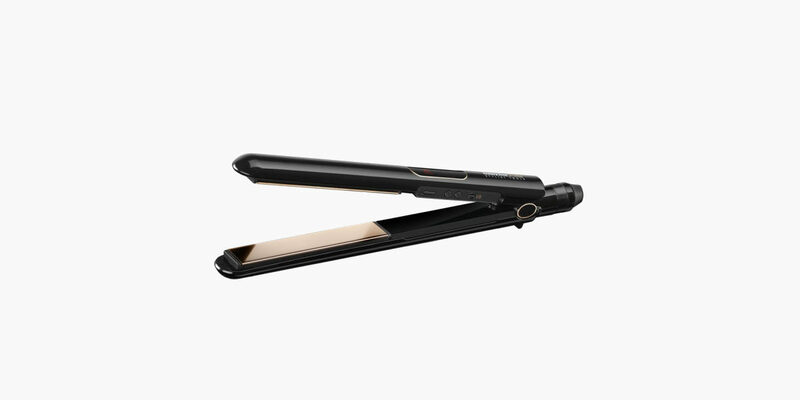 CHI Air 1 Ceramic Flat Iron uses the latest innovative technology which enables to distribute the heat evenly making the iron excellent for trying multiple styles with the needed hold. With a smooth and silky finish, the straightener gives a radiant shine that is perfect for all hair types. Better known for shavers and electric toothbrushes, the Braun satin hair is cleverly designed to give a smooth, frizz-free finish. The intelligent display allows you to personalize the heat setting as per the thickness of the hair, length and color. The straighter even works exceptionally well for curling the hair. 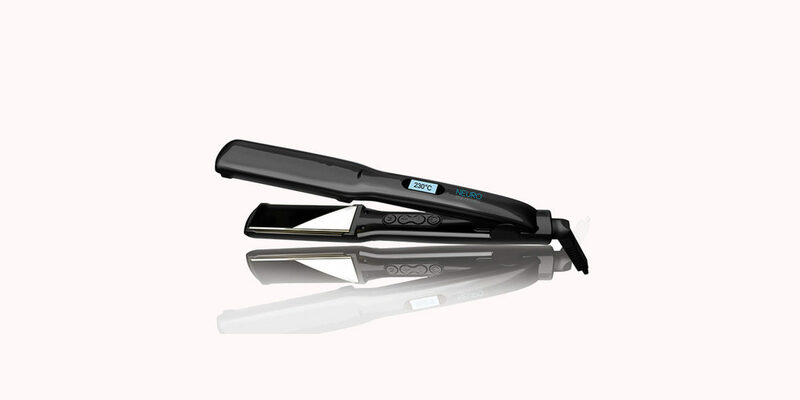 The titanium build of the straightener makes the hair shinier with less frizz and lasting style. Giving you super sleek locks, the straightener can control the temperature to keep your hair healthy and the rotating cord makes it super easy to handle. 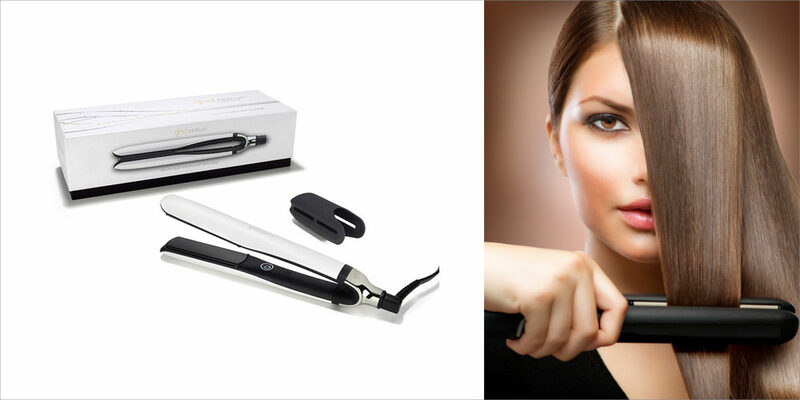 Heating up to 232 degrees in just 30 seconds, the straightener can style your hair quickly without any hassle. The smooth plate glides easily through the hair, giving an apparent glossy finish to the hair. As the temperatures are measured multiple times, the heat remains evenly distributed throughout the hair. The Babyliss Pro straightener comes with rose gold titanium plates making it perfect for someone who enjoys fashion and beauty. The straightener gives a shine to the hair, making it appear healthy and radiant. 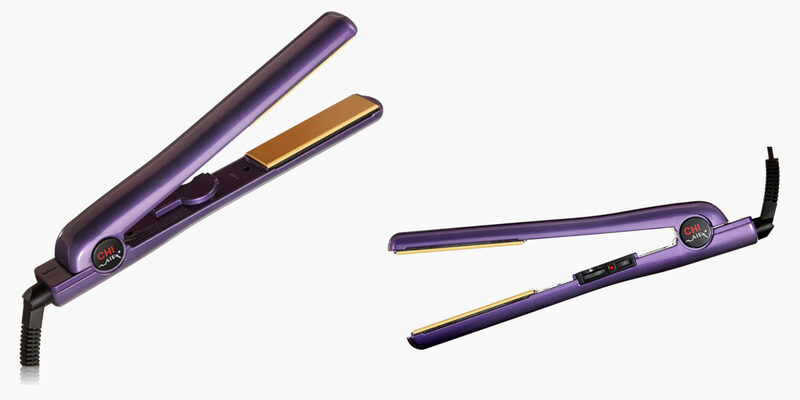 The straightener heats up in 15 seconds and comes with 12 different temperature settings. The curved edge of the plates makes the straightener a suitable option for creating loose curls and waves. This white colored GHD straightener apart from looking ‘not garish’ on your dressing table will also do an excellent job in straightening the curliest of hair. The straightener will not just last you years but will also work great in protecting your colored or treated hair. The styler comes with multiple heat sensors to choose the one accordingly. Created by the same person who founded GHD, the cloud nine original iron hair straightener offers the best two in one combo in the market. 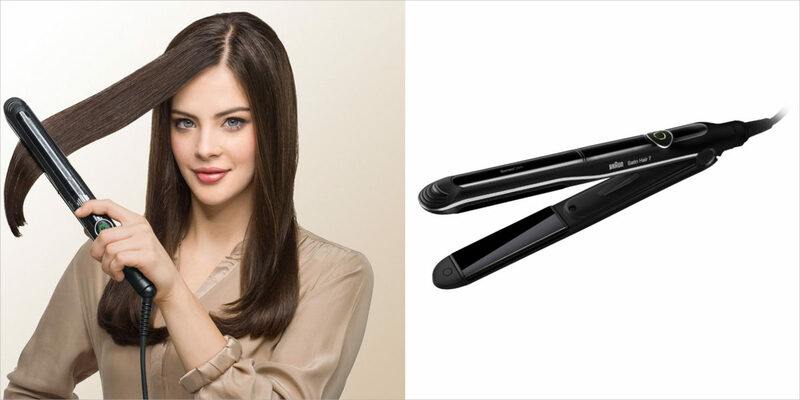 The tongs do not just do an exceptional job in straightening but also curling the hair. The temperature control panels allow you to create long lasting styles even at low heat. Pick the one that best suits your hair type and, give a stylish upgrade to your holiday look.